The farmers market will have a tasty array of meats, cheeses, produce, sauces, spreads, dressings, and much more. Come prepared to buy from these local merchants and stock up on the delicacies that Central PA has to offer. 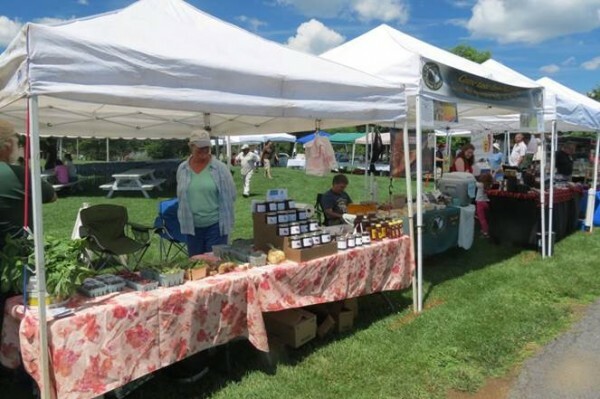 Here are just some of the vendors who will be open for business at the famers market. Live music for the day will be provided by several local high school jazz ensembles, along with Doug Irwin, Steve Van Hook, Jim Colbert & Sammy Cannillo.